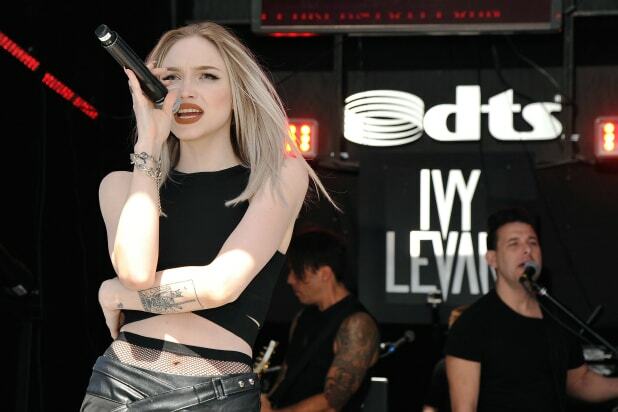 Fox has cast Ivy Levan in its “Rocky Horror Picture Show” live musical. She’ll play Usherette, who bookends the show with performances. Levan will join the previously announced Laverne Cox, Victoria Justice, Adam Lambert, Christina Milian, Tim Curry, Ryan McCartan, Reeve Carney, Staz Nair, Annaleigh Ashford and Ben Vereen. Levan is a Los Angeles-based singer, songwriter and actress originally from Bentonville, Ark. Levan released her debut album, “No Good,” in August 2015. “The Rocky Horror Picture Show” hails from Fox 21 Television Studios and The Jackal Group. 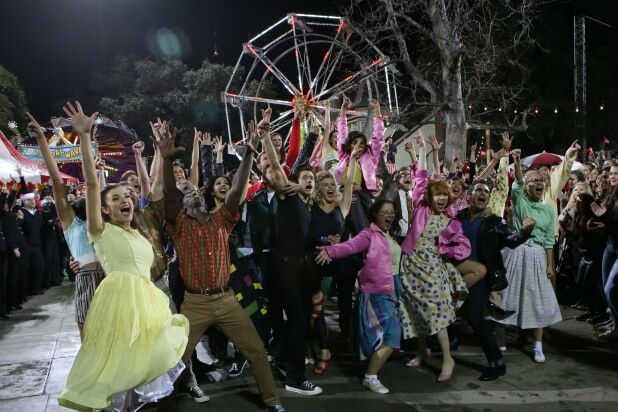 Lou Adler, Gail Berman and Kenny Ortega will serve as executive producers. Ortega will also direct and choreograph. Levan’s management is handled by Randy Jackson and Lucas Banker for 1963 ent. Her agency is Paradigm/CODA.